Laura Schwalm – Pure Energy Healer – Gears Up for Spring Book Release! Laura Schwalm is a spiritualist for modern times. With the release of her new book, Laura plans to set out on a journey of healing for those ready to release the burden of their psychic trauma. This trauma may manifest in many areas like money, relationships, and health. Laura holds answers for many who feel they have no hope. While her book goes through final production, Laura is out speaking and helping people daily. She offers many services, in person as well as through technology. Check out her website: Pure Energy Healer. 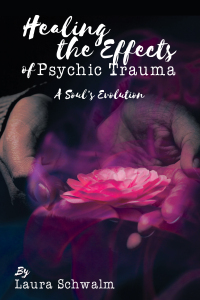 The release date for “A Soul’s Evolution: Healing the Effects of Psychic Trauma” is Spring 2019. Per-order a copy and reserve your autographed copy today! 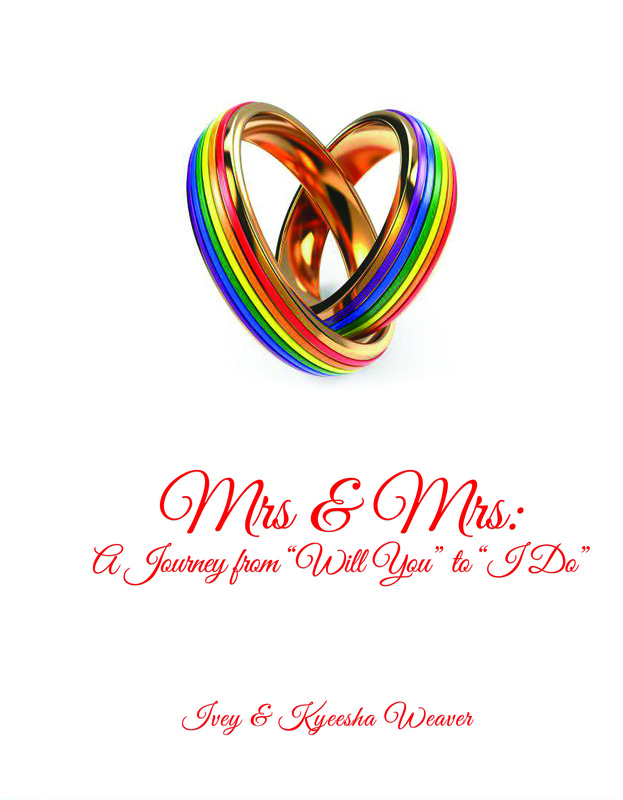 Mrs & Mrs: A Journey from “Will You” to “I Do” is now available as a Pre-sale book! Authors Ivey and Kyeesha Weaver will autograph the first 20 books ordered! Mrs & Mrs is a touching keepsake scrapbook that gives you a wonderful way to collect the memories of your beginnings as a couple. Designed for the LGBTQ community, Mrs & Mrs lets you personalize your memories the way they should be. Pre-order your copy today! Get Your Copy of Hidden Valley: The Awakening at 25% Off!!! Order your copy now and receive an autographed paperback copy of the first book of the Hidden Valley Saga. 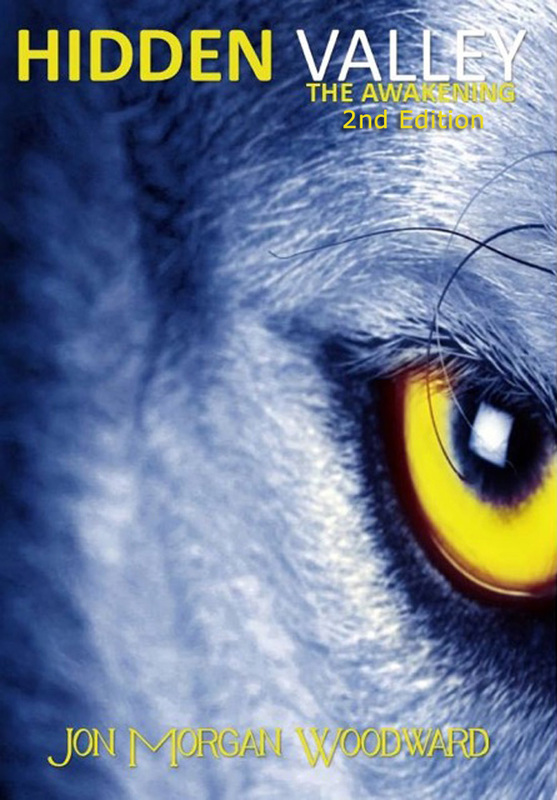 Jon Morgan Woodward will personally autograph your book to whomever you like! For those Horror fans out there, this book makes the perfect Holiday gift! Get your copy BEFORE the movie comes out! Black Friday Price: $9.75 + $3.99 shipping! Author Denise O’Brien is an award-winning humanitarian, social entrepreneur, public relations expert, communications mentor, international keynote speaker and a global leader who leads by example. 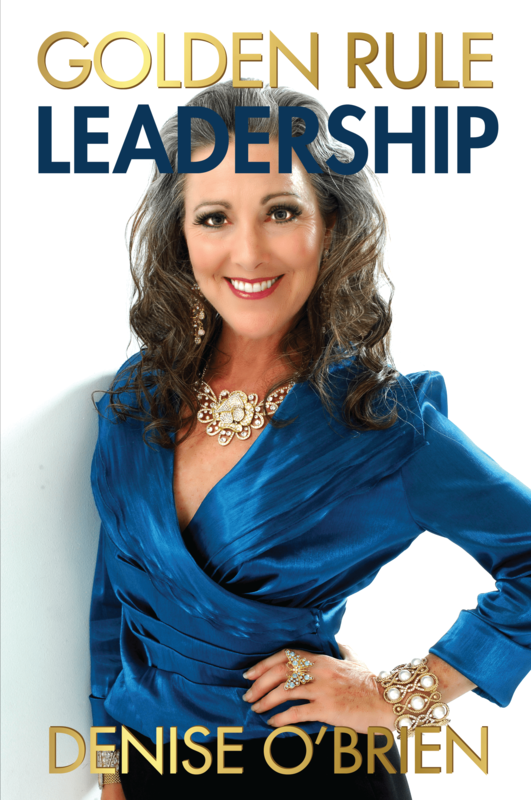 In her second book, Golden Rule Leadership, she shares life lessons learned from her faith, family, friends, colleagues, and even from her three children. O’Brien details the life philosophy “Do unto others as you would have them do unto you,” with heart-warming wit and humor, expressing her powerful message that the best way to lead is by giving from your heart. Often called the “Queen of Joy” by her friends and followers, O’Brien shares her joy of being a successful leader and calls others to join her in her mission to live life powerfully passionate and inspire others along the journey. Read Golden Rule Leadership and become the masterful leader of your own life! Pre Order your copy in the Book Gallery! Book release October 2016! Live Classes in Flagler Beach! Let’s Get That Book Written! Getting ready for a new round of workshop classes for “How to Write Your Book in 30 Days!” is not difficult. The real trick for me is not to get too excited. I look forward to helping authors get their manuscripts written in a powerful, timely manner. The excitement level in a room full of ‘creators’ never lessens. One of the issues I must deal with is getting people into the classes. I know once I get them there, everything will be fine. Convincing people I can truly help them get their books written is the “nub of the gist” as the comedy troupe Monty Python once said. I’ve found that once people take the step of investing in themselves, they more quickly adopt their creative nature. On that note, I decided early this week to extend the “Early Bird” price of the workshop. I always hate when people do that, yet I understand why. When you’re planning a class, you need to have an idea of how many will be attending. This helps in planning and logistics. The thought occurred to me that I’ve taught this class through the Flagler County School System to as many as 15 folks, and I’ve taught it privately to as few as one. I’ve had class sizes in between those two figures for three years now. I will be prepared for one person or 20. If you are someone on the cusp of diving into the writing foray, I encourage you to sign up. You will get your book written. And yes, it will feel great! Here’s the link to the sign-up page: How to Write Your Book in 30 Days! Feel free to share it! All classes will be held at Change Jar Books in Flager Beach. I have a class on Saturdays beginning October 17th at noon. I also have classes on Thursday evenings beginning October 22nd at 6:30pm. First posts always feel like an opportunity to create profound statements. Too often, these posts become over-inflated use of valuable space. This site has a three-pronged intention. 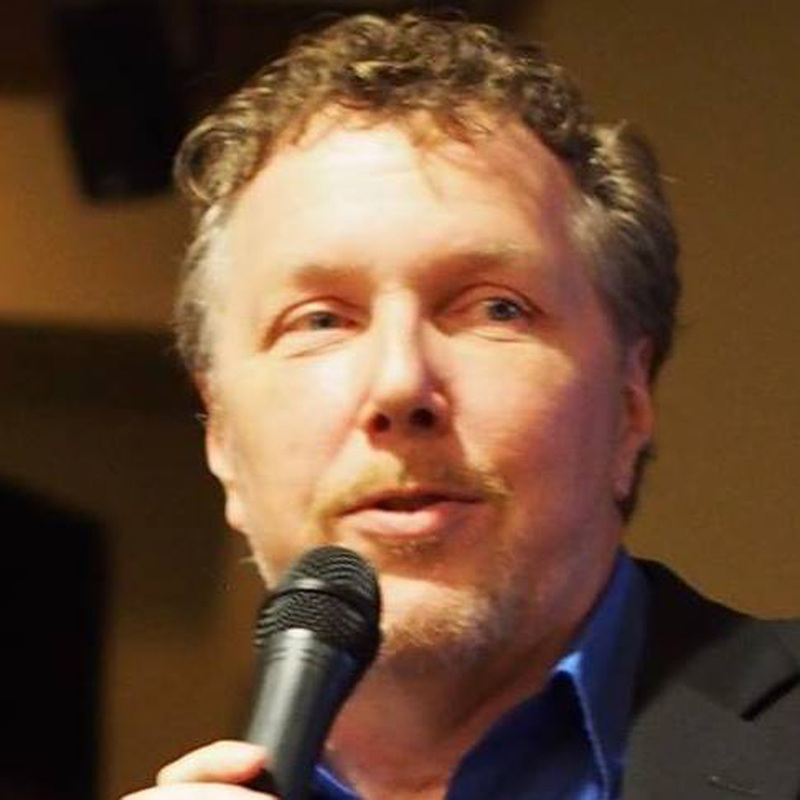 1) to call attention to the published works of writers who likely do not receive their fair share of attention 2) to connect two other pieces of the Michael Ray King Platform – The Inspired Mic, and Michael Ray King Author 3) to educate those who are willing to step outside mainstream and dare to be different in their approach to creativity. For years I have railed against our systematic destruction of creative energy. I point to not only our school systems, but also work, family, friends, and personal choices. I focus on writing because this is what I know. Our schools squelch creativity by beating our young children up with “grammar grades” ignoring personal expressive creativity. If you cannot write a perfect sentence, your work is wrong. Schools, while easily targeted, do not comprise the bulk of the issue, however. Family does a great job of squelching creativity. I’ve noted countless instances of family discouraging anything outside the “trade your time for dollars” mentality. It’s all about making the dollar, not about creating something others may enjoy or relate to. That’s something to relegate to your spare time, which they will make sure is quite limited. How about friends? Surely they don’t rain on your creative parade! Too often the answer to this timid question is, “Yes, friends do.” Many times friends see only their lives and their situations, much like everyone else. When they see you going off into an industry where making money is difficult, and success is elusive, they try to “steer you to a better place.” Even in the throes of good intention, friends often dampen your creative spirit. Some, unfortunately, openly laugh at your statement that you desire to write. Such a shame. Where have I found solace? Where have I found creativity to blossom? When I’m supported and involved with people honestly striving to create. Not the ones who are playing at it, but the ones who lay their money and time down to learn. The ones who strive for the elusive muse. The ones who understand the “Queen’s English” has its place – post first draft, not during. Creativity needs chaos. Creativity needs freedom. Creativity needs confidence. Creativity thrives on fear when trust in manuscript completion and the value of re-write and edit are embedded deep within your psyche. Writing is such a solitary endeavor that a positive support group becomes vital. Critical. Necessary. Desired. Critique groups? Great things -POST FIRST DRAFT – not during the manuscript creation. Critiquing during the writing of a first draft is the way of the stifling taskmasters of school, family, work, religion, and yes, even friends. The crap phrase that is bandied about with such intellectual snobbery it makes me gag each time I hear it, “Know the rules so you can break them” precludes and cuts creativity off at the neck. Editors know the rules. You know your story. You know your book. Editors parlay your words into a tidy income, one you may never match. I’m not saying craft of writing is a bad thing, nor am I suggesting “knowing the rules of writing” is useless or pointless. What I am definitively saying is that lack of knowledge of the “Queen’s English” has no relationship whatsoever with the ability to tell a story. Or write a book. Or pen a short story. Or a poem. Once a first draft is achieved, hopefully in the fullness of unfettered creative license, THEN and only then, should the analytical side step in. Even when that left brain does come into play, the process should be a companionship mixture of right brain creativity with left brain recognition of how to craft a raw material product into something palatable to an external reader. We’ve lost our creative souls to rules and pundits on stages preaching there is only the rigid rules of writing to guide the novelist or the non-fiction writer. I rage against this machine of mediocrity that only copies past “greats” which dilutes our creative outputs to little more than rehashes of things already done. This site is ambitious. This site is not for everyone. Many will take offense. Many will possibly rail against it. As that happens, I for one, will smile in the knowledge that I am doing something right. Creativity is ingrained in us all. This is one of my beliefs. For those who’ve not given up on their interior creative abilities, I hope this site delivers something of benefit to you. For those whose life-apathy rules their days, I hope this site can nudge you out of the closed, systematic destruction of your dreams, and open back up the world of wonder. The final frontier will never be “space” as Captain Kirk once proclaimed through the voice of William Shatner. The final frontier will forever be our minds, our ability to access the vast creativity that lies far too dormant in each of us, and the wonders of what we could do if only our world would allow it. Since the world is currently stacked against us, I say we rebel. We write our truths, unabashed. We write our passions without the fear of repercussion squashing us. We forge through these and many other obstacles, and reach our highest selves. Our creative selves. Lastly, I’ve noted over the course of writing these past thirty-five years, that who I was when I wrote “Rivers of the Soul” in 1983 is not who I am now, unfortunately. Sometimes this disconnect from past “selves” is a “fortunate” thing as well. People who have all the answers truly have none. We explore life when we dare to create. We explore who we are. We find answers that create more questions. When we abandon our creative selves to apathy, we stagnate. To access your creativity you need one initial, vital step. You need one major weapon. You need one indispensable tool. You need permission from yourself to move forward. After that, I suggest an alignment with people, who too, are out there giving themselves permission to create.